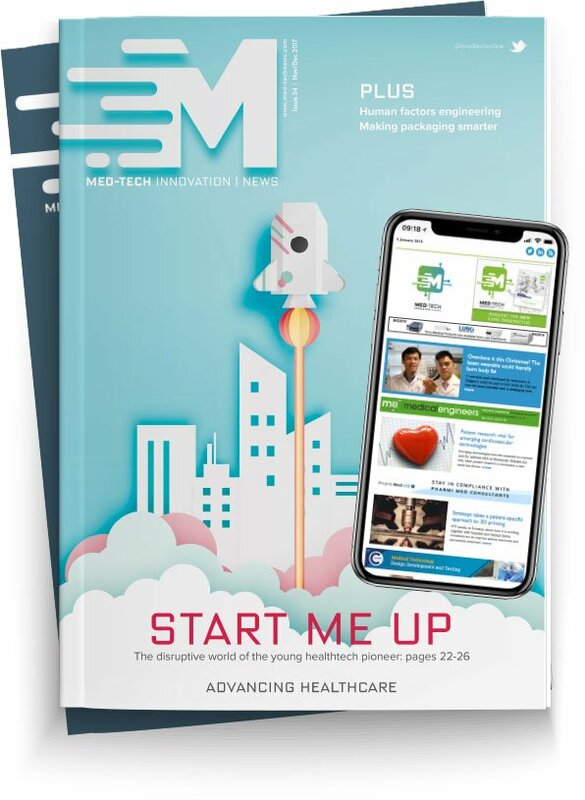 The team at Schur Star Systems enjoy helping many clients that are in the medical and pharmaceutical sectors, and also love exhibitions so the decision to showcase its concept at the Med-Tech Innovation Expo filled them with anticipation. Come along to stand E30 and meet Ian, Darren and Sarah who are your friendly UK team and wow them with your exciting projects whilst having the opportunity to see how the Schur Star Concept could benefit your business. A company first, Schur Star will be showcasing sterilisable bags, compartment, peelable, label bags, spout bags, bag-in-bag, hygiene, resealable, hermetically sealed and customised bags. All are available in a wide range of materials to suit your exacting requirements and all will run on the Schur Star Packing machine, enabling you to switch effortlessly between bag formats.